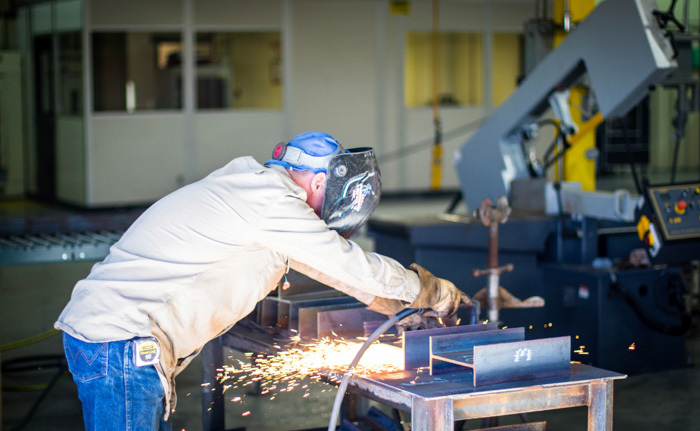 Loenbro was founded on high-quality welding skills in 1998, and ever since then, we’ve been fabricating components for clients who depend on our ability to deliver the best products available. 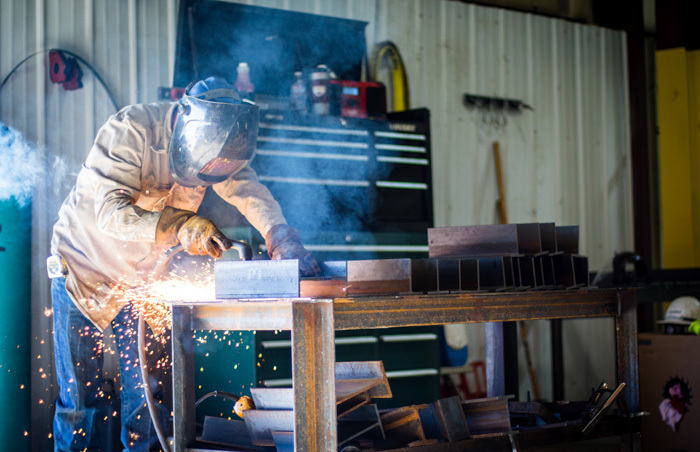 Loenbro’s experienced welding crews can fabricate buildings to house your key assets or construct safe, durable platforms and walkways for easy access. We can also make structural steel repairs for you. 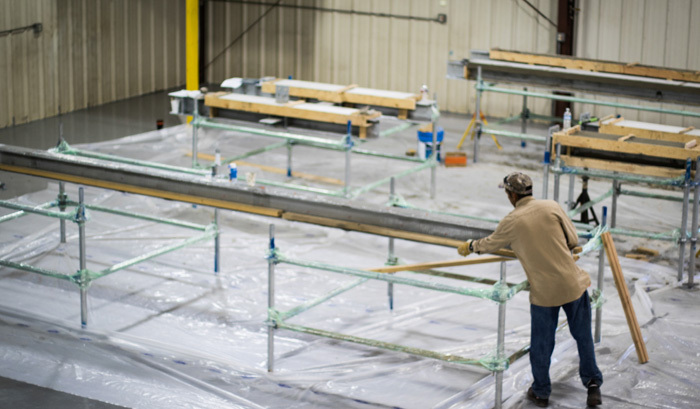 If you need steel buildings assembled, our skilled crews will tackle that job safely and efficiently. 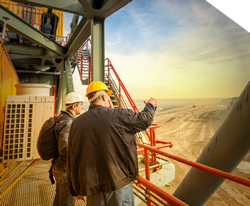 Have a structural steel project in mind? Call us at 844-LOENBRO to get started. 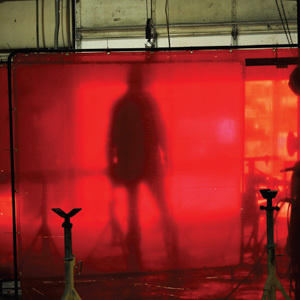 Loenbro is one of the few fabricators in the Rocky Mountain region that has received a U-stamp certification. 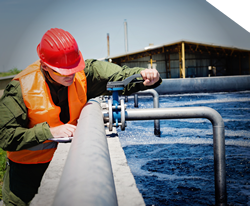 We manufacture vessels and tanks of all sizes and ship them to meet your deadlines. 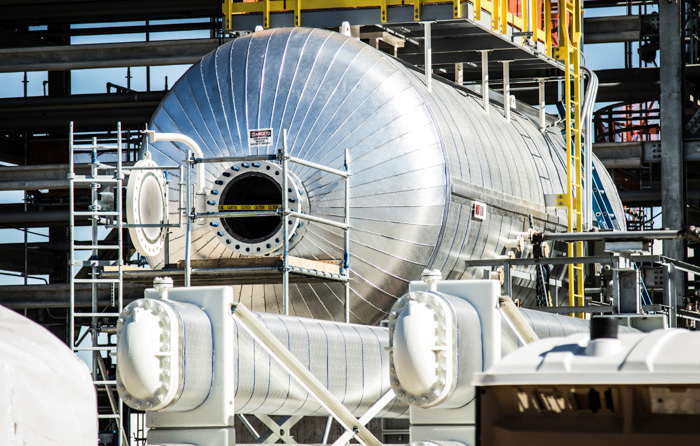 Our pressure vessels are thoroughly inspected to ensure you receive the best results. 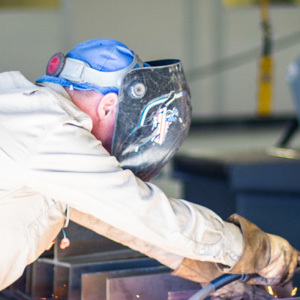 Our certified welders and skilled assemblers deliver excellence with each vessel produced. 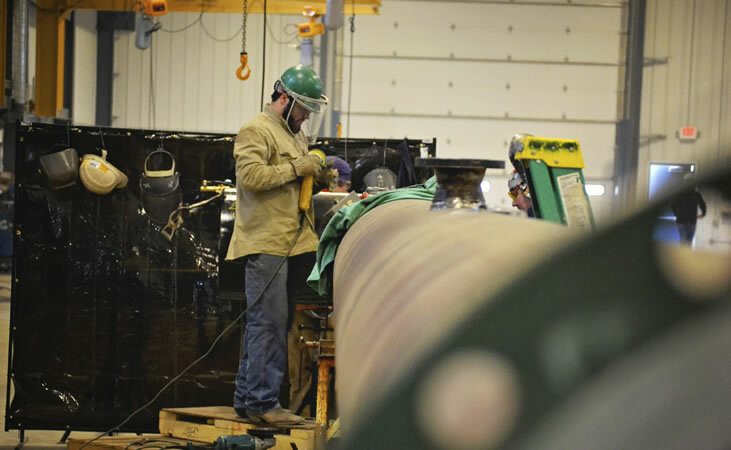 If your pipeline project requires pig launchers and receivers, you can count on Loenbro for quality fabrication and on-time delivery. 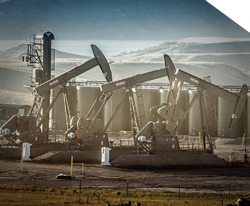 Our shops are strategically located for easy delivery to oilfields across the Rocky Mountain region and beyond. We’re also nearby! 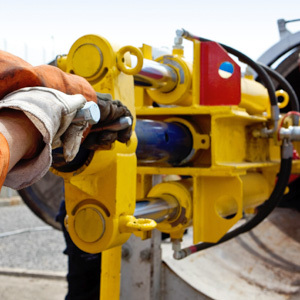 Our shops are strategically located for easy delivery to oilfields across the Rocky Mountain region and beyond. 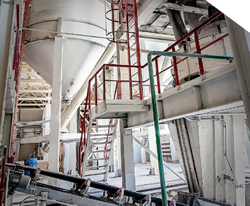 Call us today at 844-LOENBRO to see what we can do for your next project. 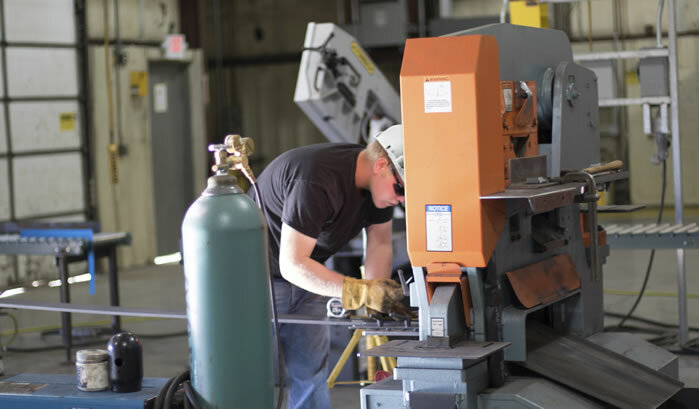 Loenbro’s certified welders deliver fabrication excellence with every project. 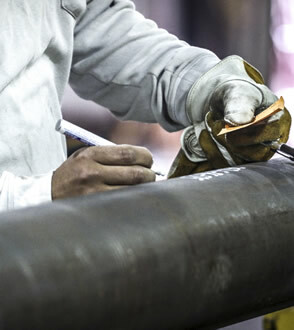 At our four regional shops, we fabricate steel products of all types to meet upstream, midstream and downstream needs. 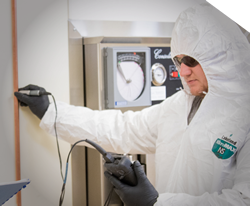 We always control and monitor every aspect of the process, ensuring precision and quality. 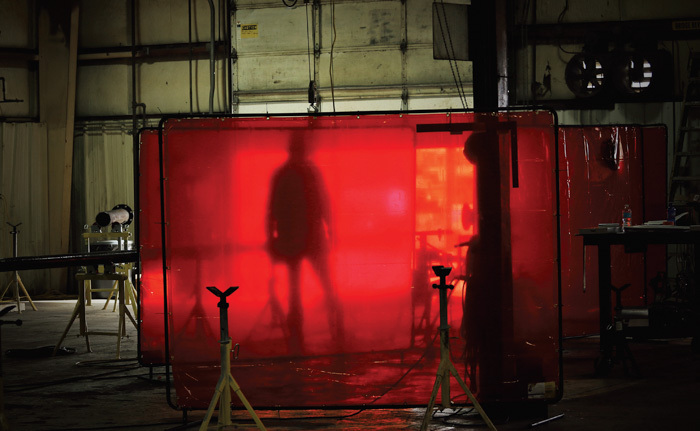 In our state-of-the-art shop in Great Falls, we fabricate at 20 jib crane-equipped welding stations. The facility, which opened in 2015, was designed to allow for 24/7 operation. 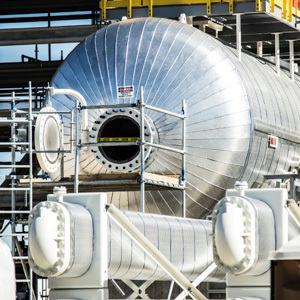 We have extensive experience with several pipe materials and we can work with you to determine the best material for your application. Our experience is your asset. 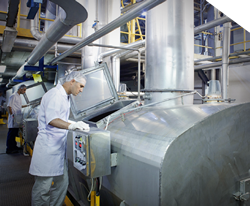 Contact a Loenbro team member to get started. 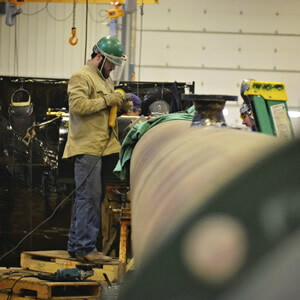 When it comes to fabrication of process piping for your facility, Loenbro has the experience your company demands. We can fabricate in one of our four regional shops. 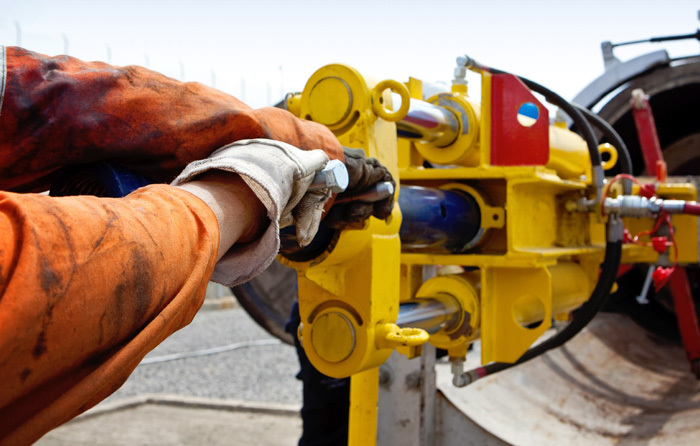 We’ll even come to your worksite and complete projects. Save time with Loenbro. Talk to our strategists at 844-LOENBRO. 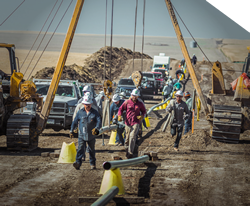 Our pipe and electrical supports are constructed to safely transfer heavy loads to the supporting structure. 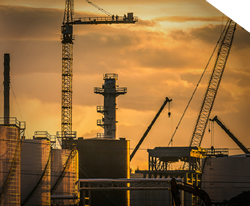 Industrial coatings provide corrosion resistance. 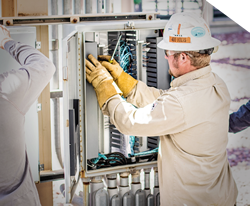 Our products last longer, which means less time and money lost to replacements. See what industries our our certified Loenbro welders serve, below.